When working out your renovations plans and ideas, home owners need to take a lot of factors into consideration. Such as the style and design, are you going to choose something traditional or modern and minimalist? Do you need to get council approval or building certification? Amongst the above there are other variables that come into to play when renovating your home. And we suggest speaking to one of our licensed real estate agents to uncover what opportunities are within your property. Give us a call now on (02) 9545-2220. Or fill out our contact form here, and one of our friendly team members will get back to you to give you some tips on what to do to sell your home and add more value to your property. A fantastic way to add value to your home is creating space and removing the appearance of clutter. Making more room in any home is going to give the perception of a larger living area with ample moving space. However, it can become tricky when taking in the factors above like your style & design, council regulations and your budget. So before planning your renovations, think through what you want to achieve and how much you want to spend. The obvious rooms in the home that get renovated first are generally the kitchen and the bathroom(s). Many Australians are starting to enjoy the use of open shelved kitchens, for quick and easy access. And this is becoming a popular design for bathrooms as well. But what we find goes hand in hand is the combination of a minimalist theme and open shelving for the kitchen and bathrooms. Putting the cupboards and open shelves works well together, because it offers accessibility for frequently used items, and privacy for personal bathroom items or the chocolates & lollies to hide from the kids. The open shelves are cheaper to install than general kitchen & bathrooms cupboards, so will help out on the budget too. When style and designed correctly, built-in wardrobes can turn a standard bedroom to look more like a master room (without the ensuite obviously). By creating your built-ins to serve as an Entertainment Unit. One can have the enjoyment of watching their favorite movie or playing video games in the relaxation of their own bed, without compromising play space. This can also be applied to building a desk as part of the built-in, accommodating for a private study area for teenagers. Before jumping in and making a quick decision on designing your extra cupboard space and custom built-in wardrobes, we advise to speak with a professional cabinet maker or carpenter. Speaking to one of our agents at Hill & Viteri Property is another good way to get ideas about adding value to your property and assessing your current circumstances. With so many options to choose from, we understand that renovating your home and adding value to your property can become challenging. That is why at Hill & Viteri we believe in educating our customers on the essential ingredients to add value to their properties without breaking budget and get a return on their investments. 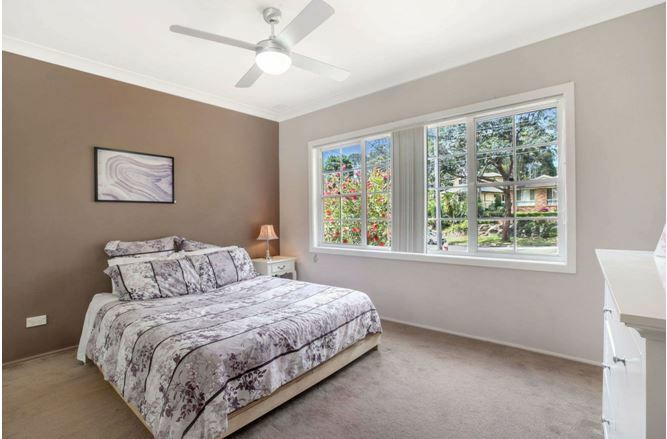 We invite you to contact us on (02) 9545-2220 and let our agents talk to you about renovation ideas, adding value to your property and other tips on what to do to sell your home. Find us located at 1/29 East Parade, Sutherland, NSW 2232 in the heart of the Sutherland Shire. No time to talk now? Simply fill out our contact form here and we will get back to you at a more suitable time.